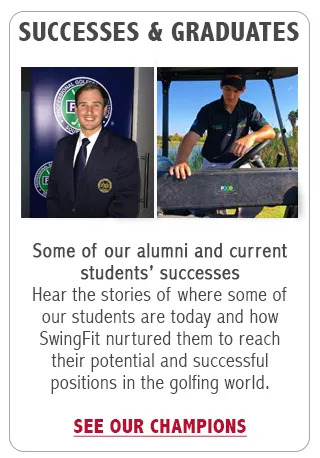 Nestled in the heart of the Cape Winelands, just outside Stellenbosch and Paarl, Swingfit is the only place you'll ever need to come to for your golf coaching needs. Not only to we provide world class coaching and facilities, we can guarantee you'll be having fun while learning to play the game of a lifetime. 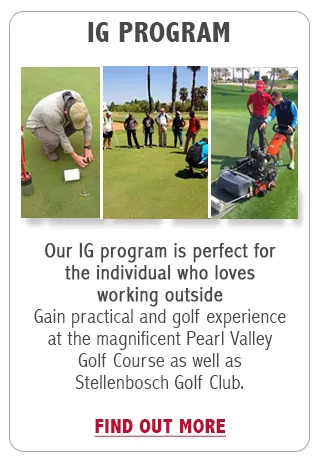 We are extremely proud to have James as our Head teaching Professional at our Pearl Valley facility. We would like to congratulate James on an incredible 2018. Not only was he announced as Chairman of PGA, Western Cape region but he also won the Regional Championship along with two other Pro Am events. While keeping busy with this great performances James also helped hundreds of golfers unlock their golfing potential. Introduced beginners to the game and had students winning tournaments. 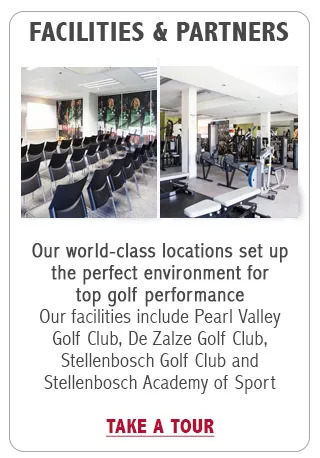 James is also available to help you become the best golfer you can be, just click on the blue "reply button" below We are extremely proud to have James as our Head teaching Professional at our Pearl Valley facility. Make 2019 the year you introduce the best game in the world to your kids. 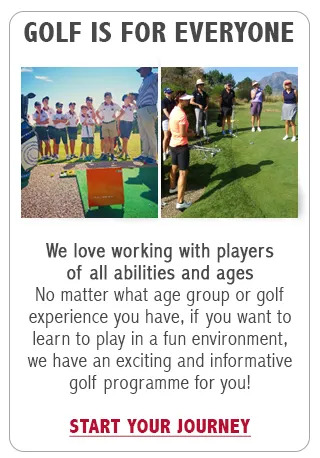 We run all year round junior programs at our Pearl Valley and De Zalze locations. Using the latest and most innovative techniques to help your little one's have fun while learning our beautiful game. Make 2019 the year you introduce the best game in the world to your kids. How are you keeping your kids busy these October holidays? 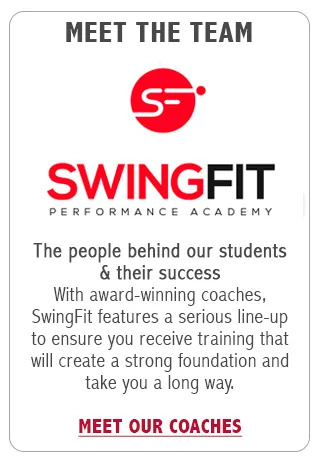 Why not join coach Abrie for his fun holiday clinic from the 2nd to the 4th of October starting at 9 am each morning. Let us help your kids fall in love with our wonderful game! How are you keeping your kids busy these October holidays? Bring your kids and let's have some fun in the sun this October school break. From putting to playing and all the bits in between, the Pearl Valley Holiday Camp has he blue everything your kid needs to fall in love with the game. Bring your kids and let's have some fun in the sun this October school break. Playing better golf is for everyone! 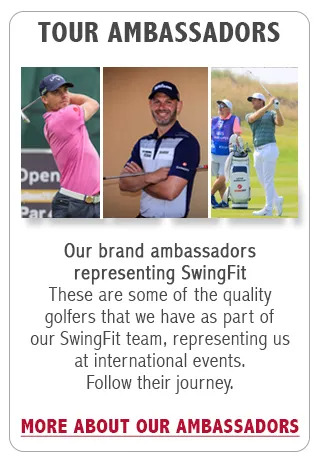 And we want to help you on your golf journey.